ality, was issued in 2007 and remains in effect. 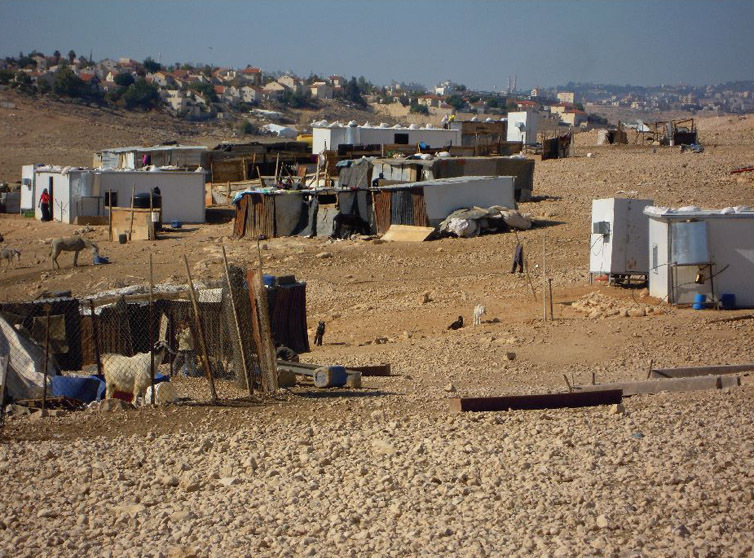 In 2011, demolition orders were again issued for all of the buildings in the locality, including ten caravans supplied to the residents by human rights organizations as a replacement for their tin houses. This community owns a relatively large number of flocks. Each family has a flock averaging some 140 specimens, and a number of families have flocks numbering 300-500. During the summer, grazing takes place near the area of residence, and in the winter, all of the flocks migrate approximately 5 kilometers to the east to a richer grazing area. The flocks serve for the manufacture of products used domestically, and sometimes, during certain periods, are also sold and marketed, in keeping with the demand. In the area of the northern cluster, there is a plot of land for non-irrigated crops in winter, wheat for flour, and barley. 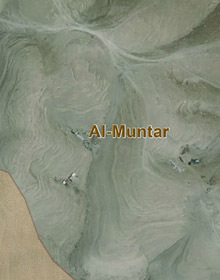 The elementary school children, some 50 students from all of the Al-Muntar clusters, walk daily over a distance of 1-2.5 kilometers each direction, to and from the elementary school in Wadi Abu Hindi. The few who continue to the higher grades attend the high school in As-Sawahra; very few continue to post-high school educational frameworks. Residents complain of the odors that reach them from the waste burial site, and claim that the fumes cause a high rate of asthma, mainly among the children. This problem becomes even more acute due to the lack of medications, which is so extreme that some medications prescribed at a dose of twice daily are administered only once a week. 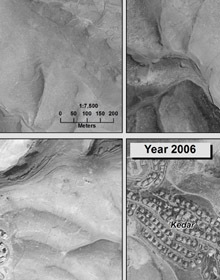 In addition, the sewage from the settlement of Qedar flows towards the Bedouin locality, and in the summer causes putrid odors and mosquito infestations.